We can fix and clean your hacked WordPress website from malwares if you cannot access it or you are not able to login to the admin dashboard. Hackers can also add malicious redirect codes to your site and they can easily damage your online reputation. Fix is only possible when the hacker has not deleted the content from the database and has not deleted your theme folder completely. If so, we can restore it from your backup (if You or your hosting provider have it). We will provide you with a new, random generated password and you will be able access your site again. We only bill if your website can be fixed by us. 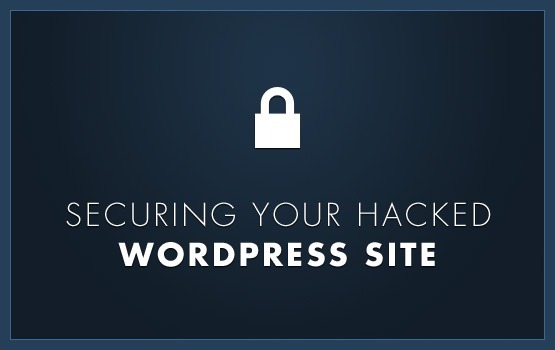 To unhack your website we need access to your web hosting main control panel and we need your WordPress admin username and password. You will be able to change these details after we finished the task for you. If you can, please provide access to your website backups.